The 2017 British Association for Screen Entertainment (BASE) Awards were announced recently during a ceremony hosted by broadcaster and film aficionado, Claudia Winkleman at Tobacco Dock in London. The iconic Donnie Darko made a return to secure “Campaign of the Year” for Catalogue Single Product for Arrow Films. 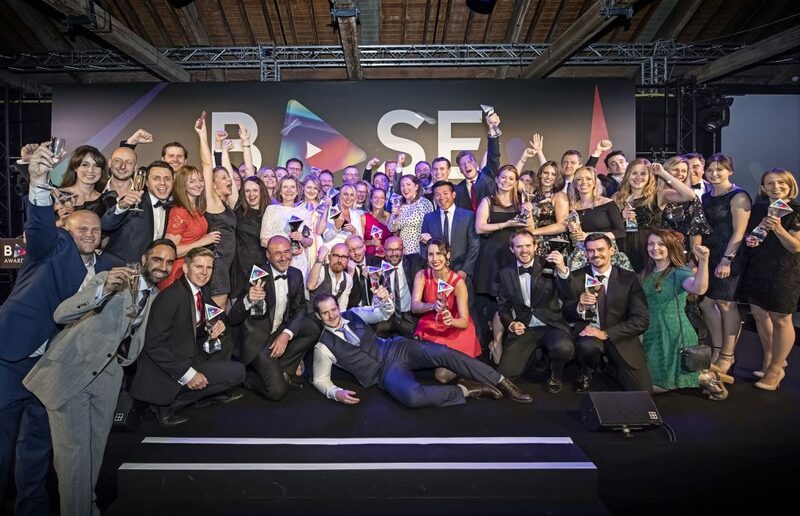 The BASE Awards exist to shine a light on innovation and achievement in the video sector celebrating the very best from distribution and retail, and act as a benchmark for excellence across the video industry. The event was attended by close to a 1,000 video industry representatives and included leaders from major and independent distributors, retailers, media owners and agencies.